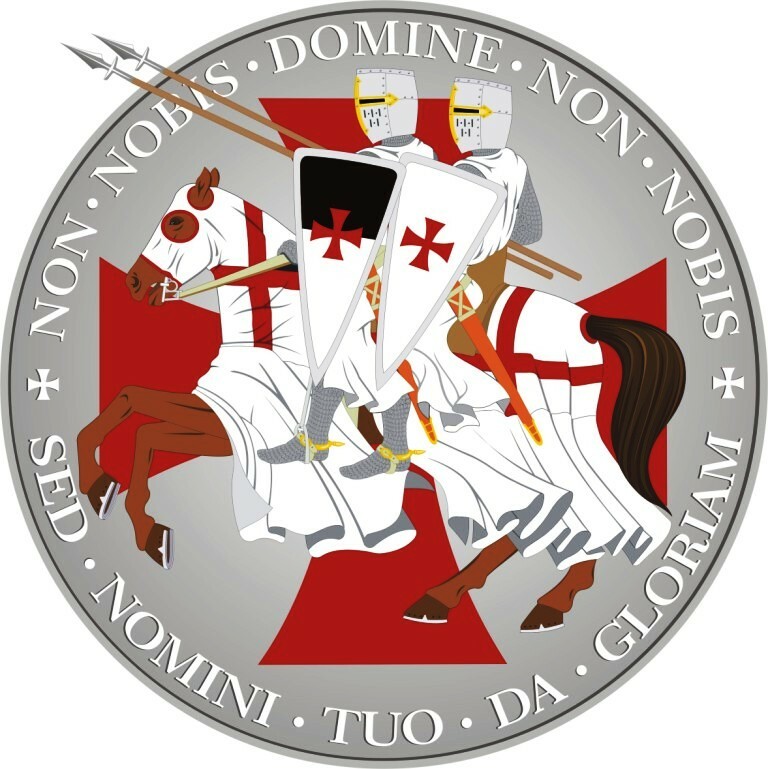 The year 2019 is the very special year for the Chivalric Order of Christ and of the Temple of Jerusalem. It is the Jubilee Year of the 15th Anniversary of the Grand Priory of Poland. Jubilee Gala of the 15th Anniversary of the Grand Priory of Poland. How to involve? Jubilee uniques. 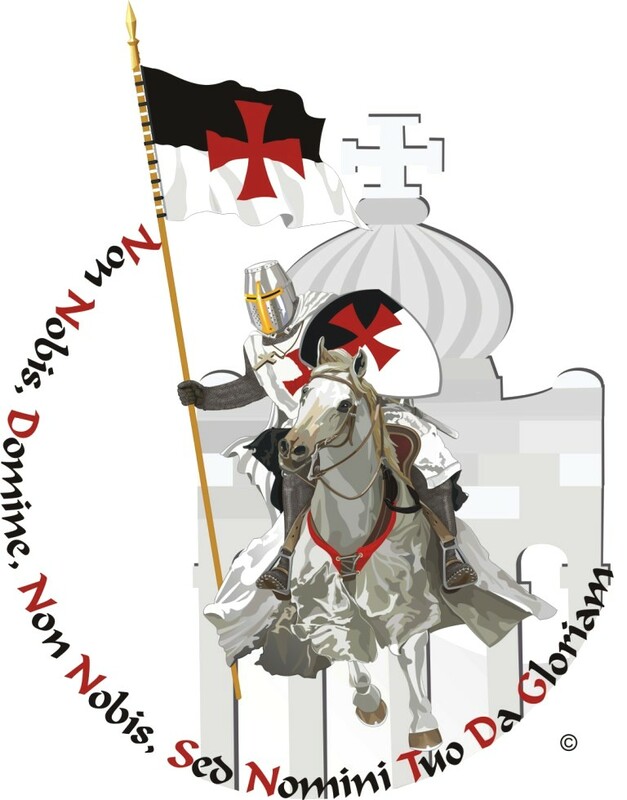 On October 15th, 2004, the Vicar General and the Grand Prior of Poland, Krzysztof Kurzeja, KGCTJ was knighted the Knight Officer of the Temple of Jerusalem at the Saint Vitus Basilica in Mönchengladbach. 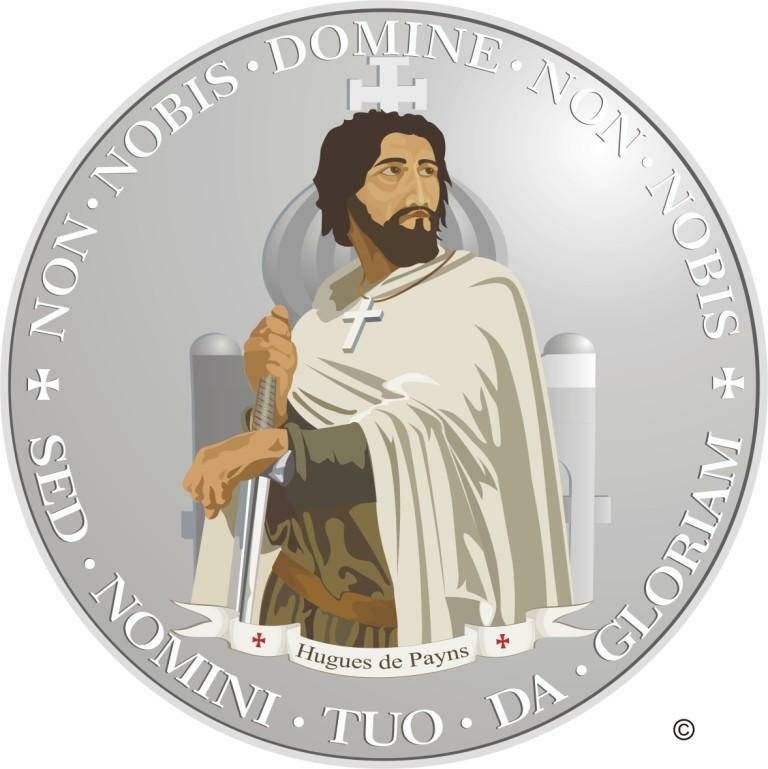 This is how the story of the Grand Prior of Poland began, which was crowned with the signing the Autonomous Statute General of the Grand Priory of Poland of the Ordo Militiae Christi Templi Hierosolymitani by His Beatitude Patriarch Youssef I Absi, Patrairch of Antioch and All the East, of Alexandria and of Jerusalem. 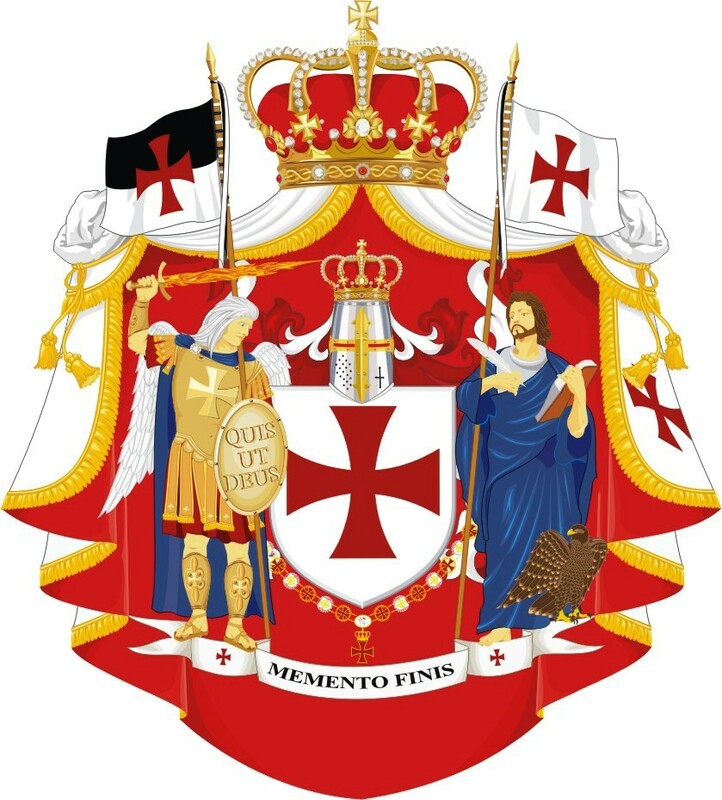 The Statute establishes the Grand Priory of Poland of the OMCTH under the Canon Law of the Catholic Church. The Jubilee Gala will take place on October 26, 2019 in Częstochowa. It will be inaugurated with the Eucharist at the Basilica of the Finding of the Holy Cross and the Nativity of the Blessed Virgin Mary at Jasna Góra at 11.00. Others when signing letters of intent. Statute of the Contest during the legal consultation.